When You Hear This EASTER Hallelujah You Can't Help But Be Moved. Wow...Just... Wow! 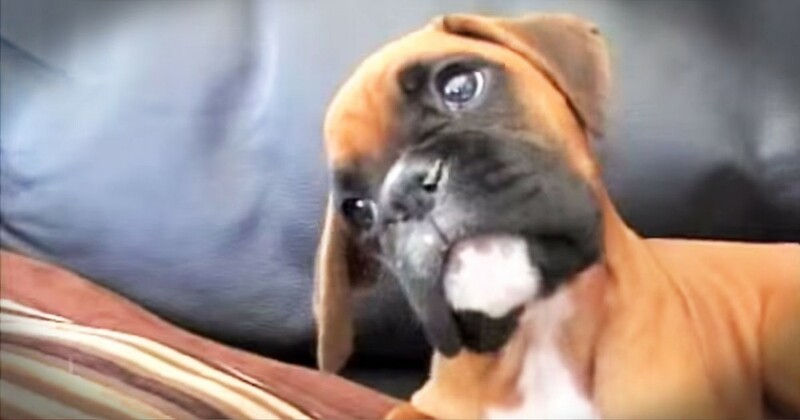 Apparently, This Boxer Pup Misses His Mommy! Easter Story Set To 'Hallelujah' Is POWERFUL! 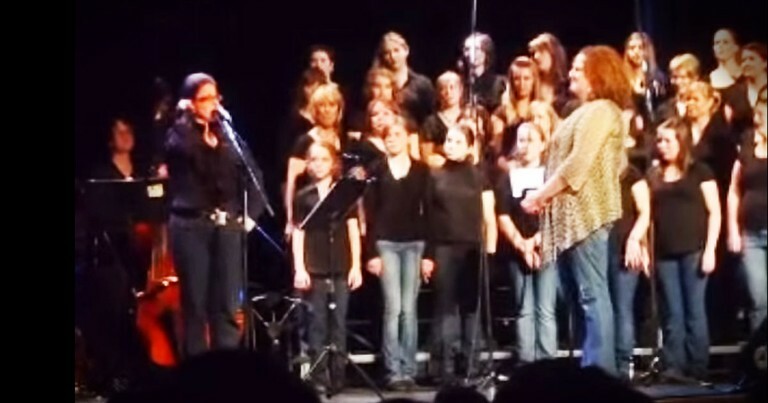 When singer/songwriter Kelley Mooney was asked to perform Leonard Cohen's 'Hallelujah' in church she agreed. But she changed the lyrics to tell the Easter story, and THIS is the result. Get ready to be blown away! HALLELUJAH!